Washington, DC—(ENEWSPF)—August 4, 2017. 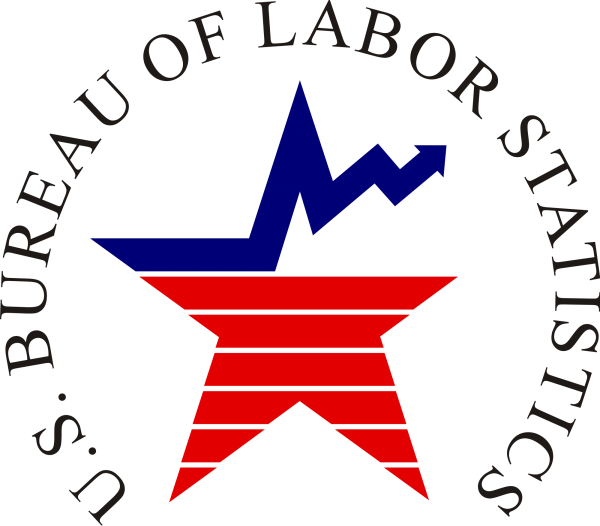 Total nonfarm payroll employment increased by 209,000 in July, and the unemployment rate was little changed at 4.3 percent, the U.S. Bureau of Labor Statistics reported today. Employment increased in food services and drinking places, professional and business services, and health care. The change in total nonfarm payroll employment for May was revised down from +152,000 to +145,000, and the change for June was revised up from +222,000 to +231,000. With these revisions, employment gains in May and June combined were 2,000 more than previously reported. Monthly revisions result from additional reports received from businesses and government agencies since the last published estimates and from the recalculation of seasonal factors. Over the past 3 months, job gains have averaged 195,000 per month.